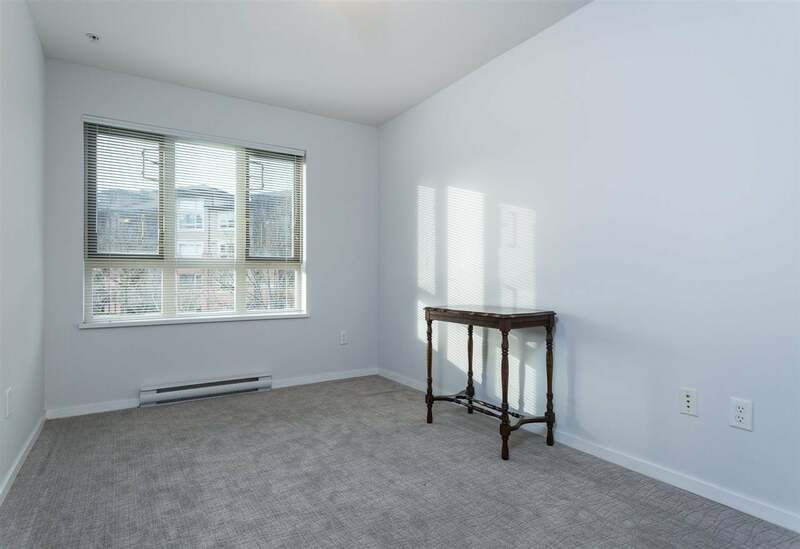 "Immaculate" - move-in condition "Southwest facing corner suite". 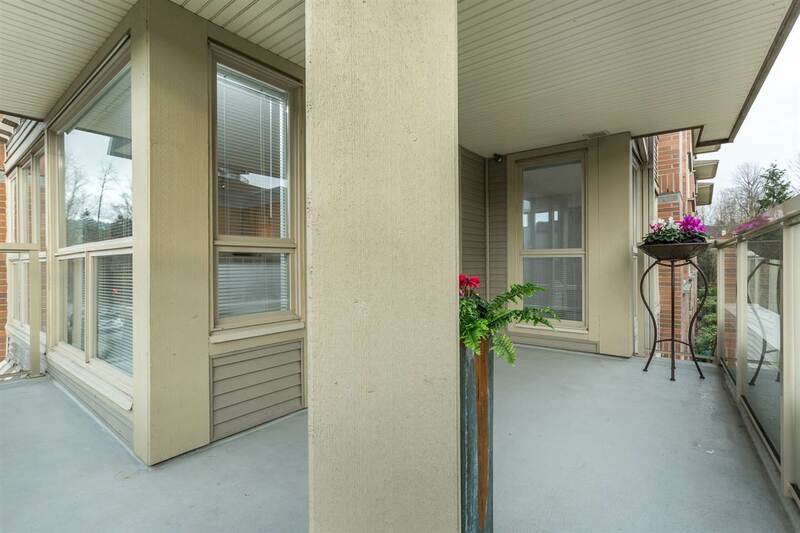 Features include: huge 15'9 x 7'4 covered deck, hardwood, new gas stove & dishwasher, electric fireplace, nook in kitchen, walk-in closet, 5 piece ensuite (soaker tub & double sink). 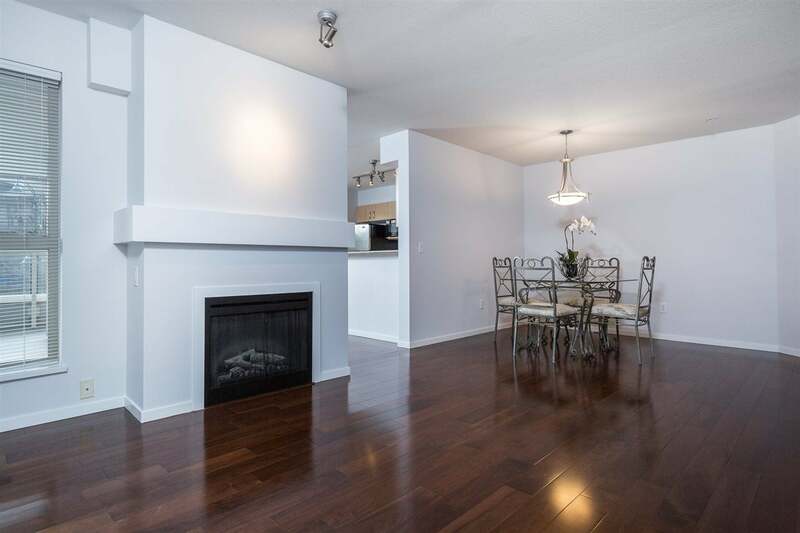 Super floorplan with bedrooms separated. 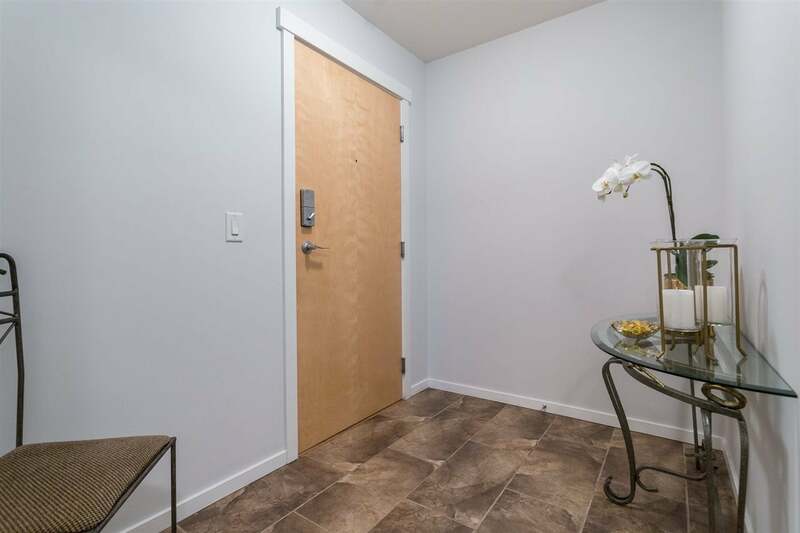 This suite comes with 2 parking spots and 1 locker. 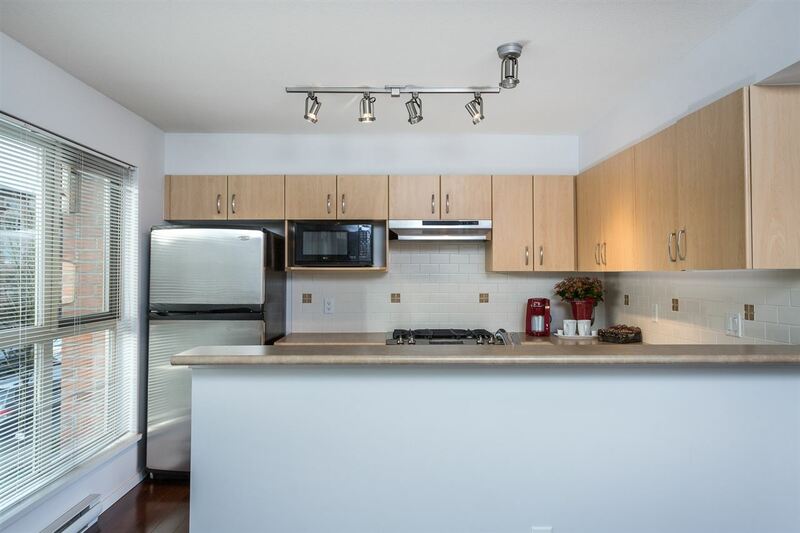 Clubhouse with outdoor pool, hot tub, BBQ, tennis court, gym, guest suite, etc. 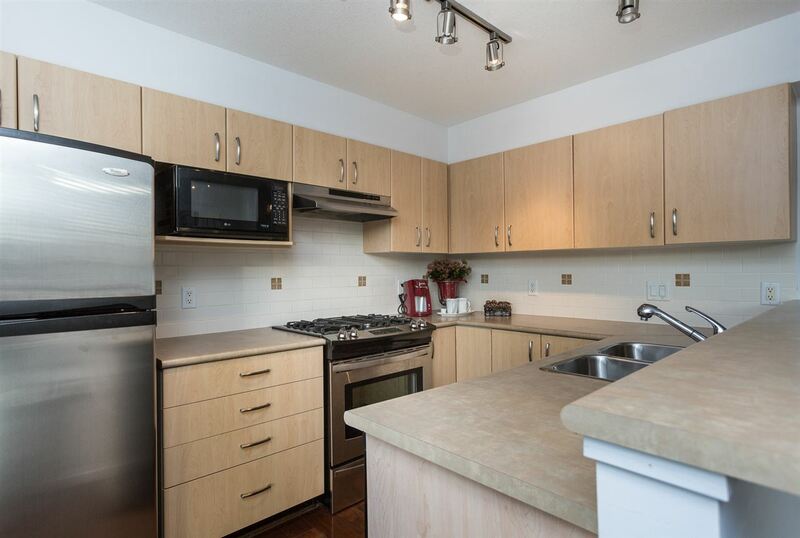 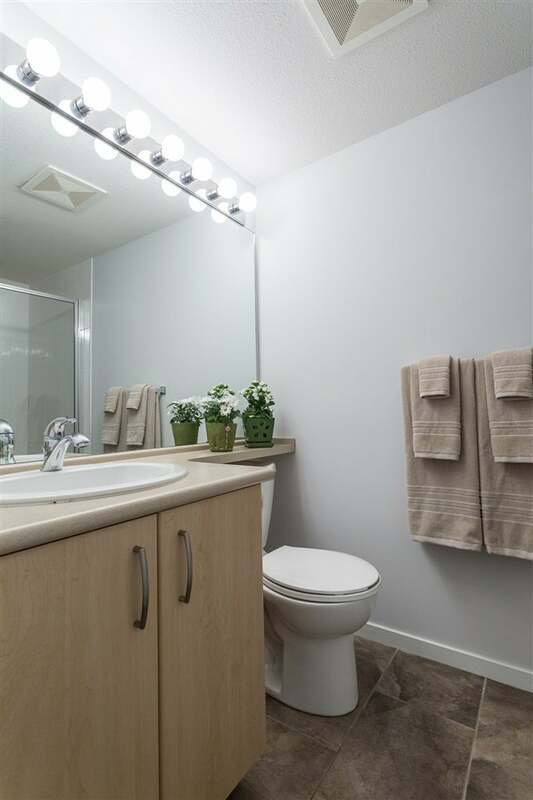 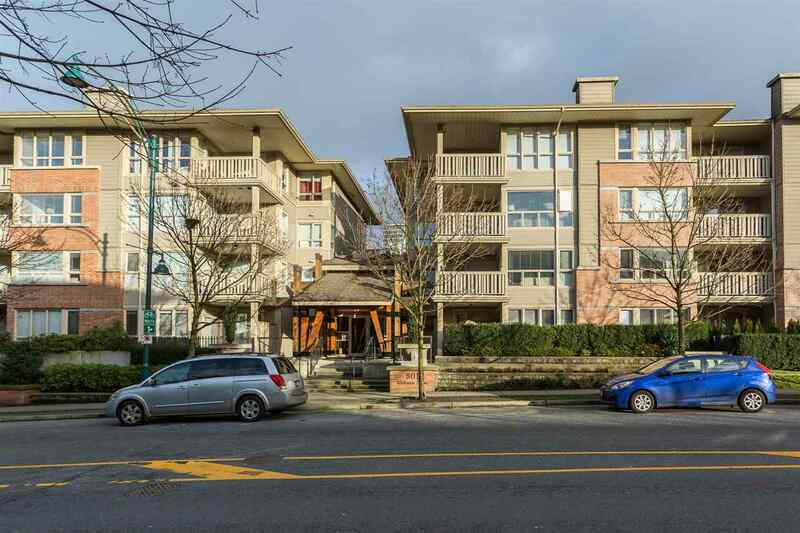 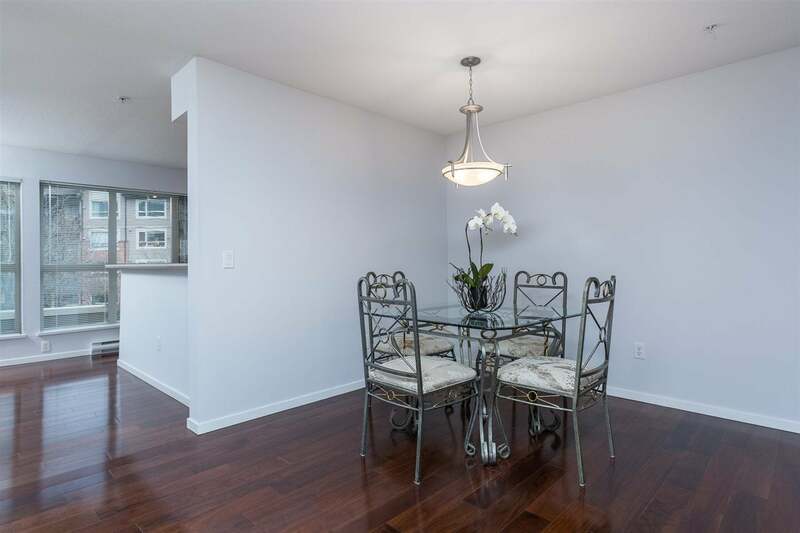 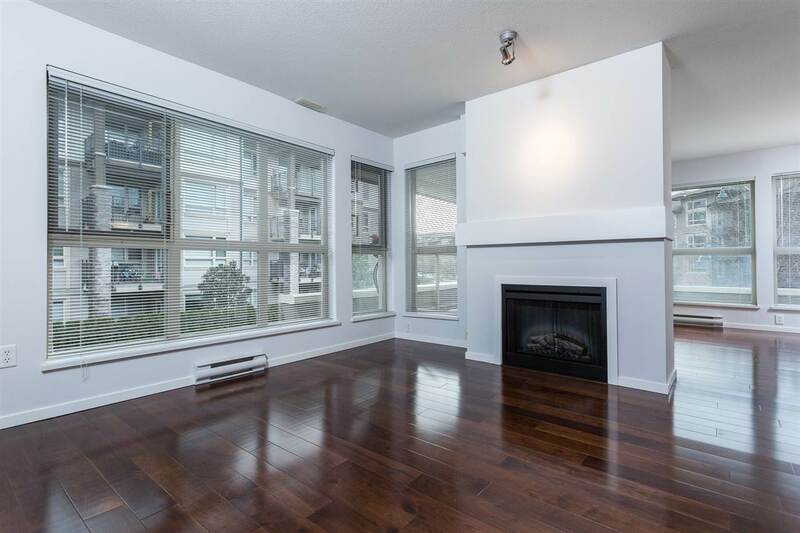 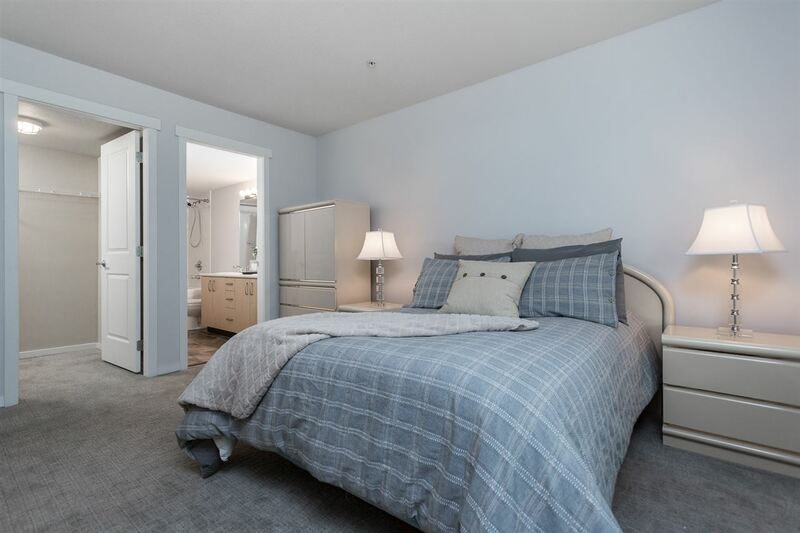 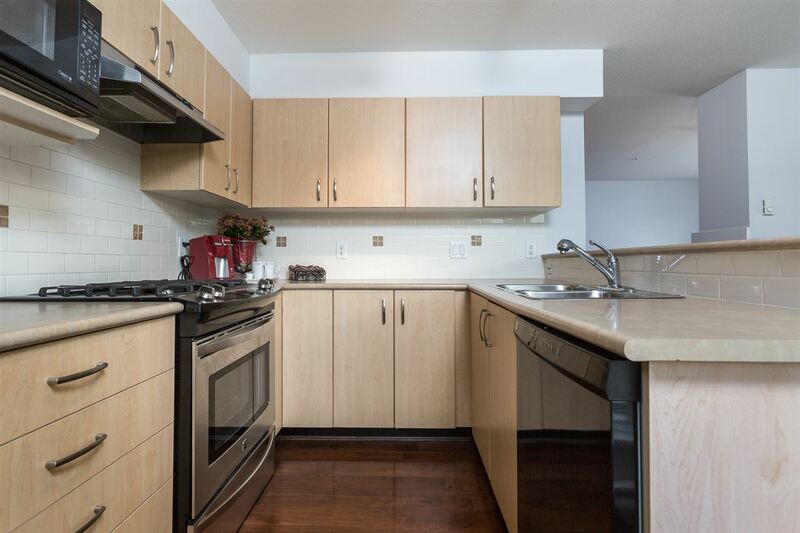 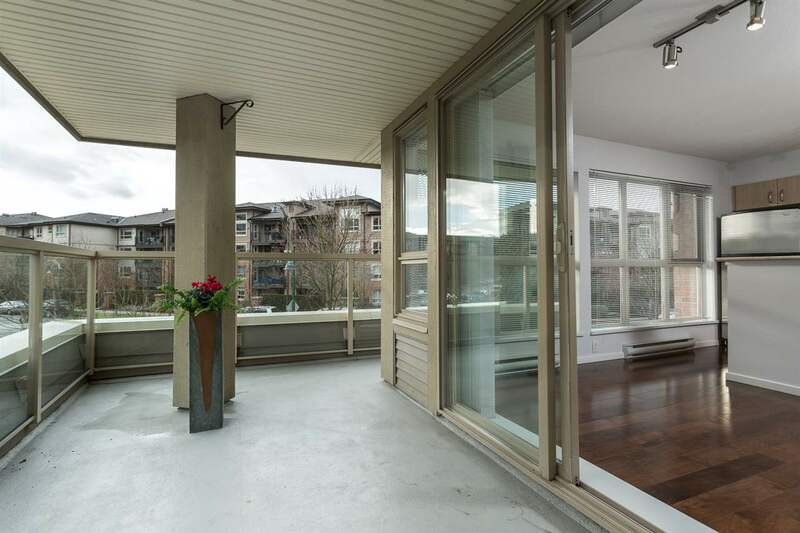 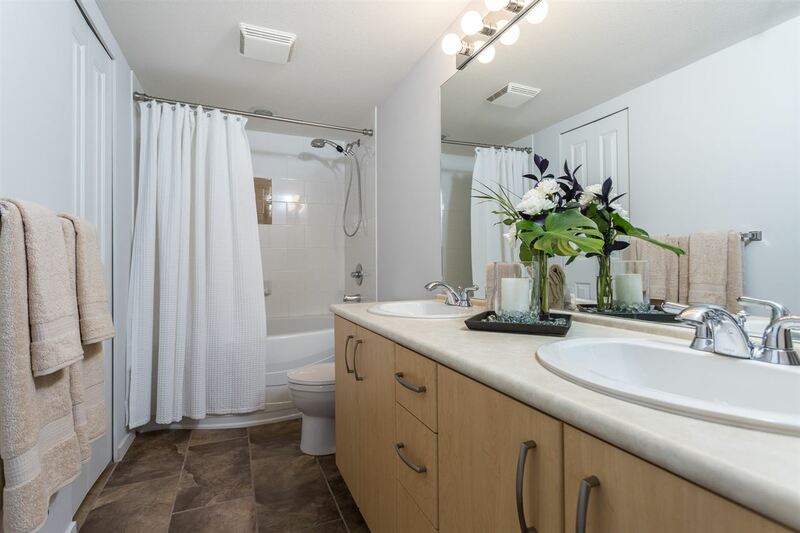 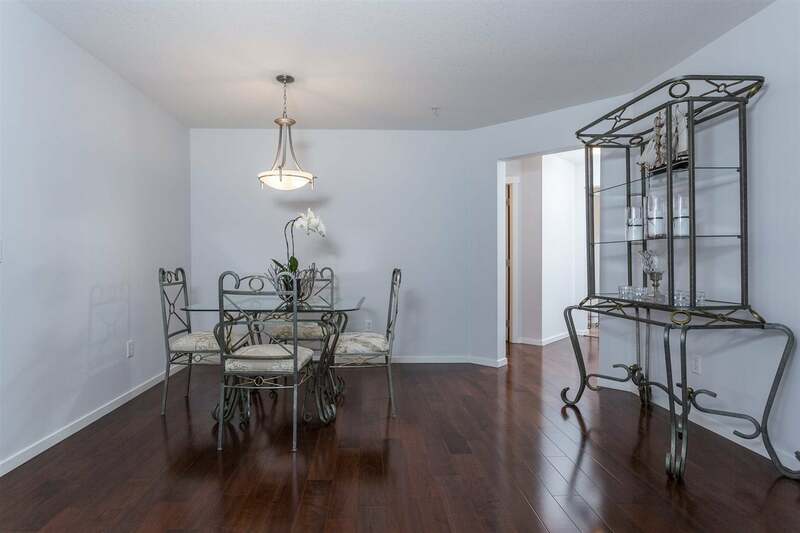 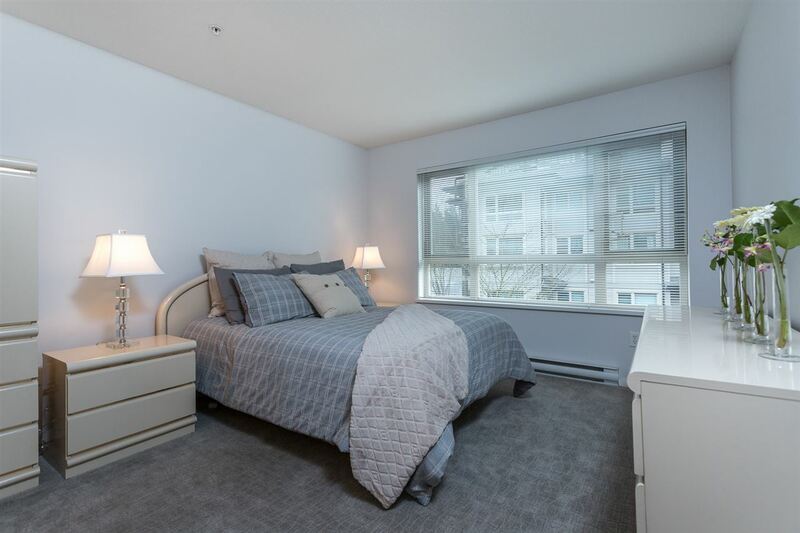 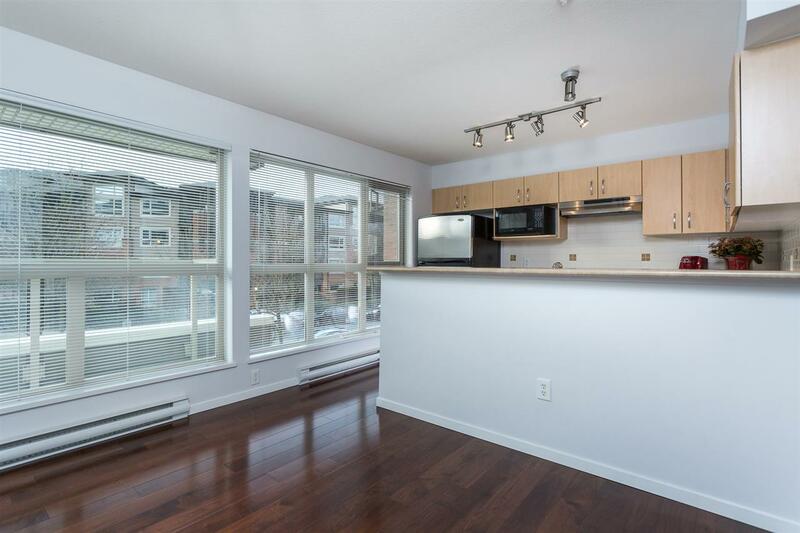 Walk to trails, park, shopping, WC Express, future skytrain. 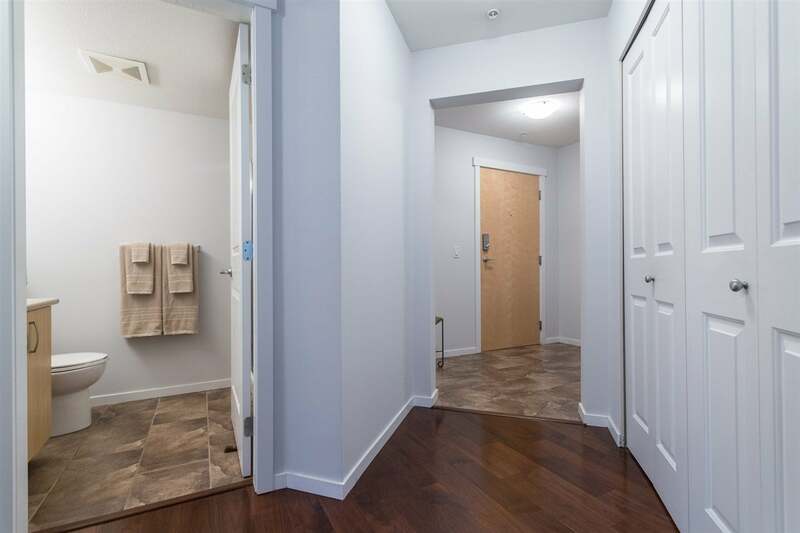 You won't be disappointed with this suite.